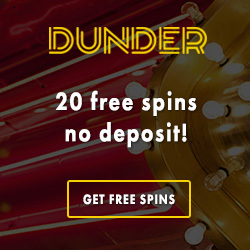 Exclusive free bonus at NextCasino! This month there is an exclusive free bonus to get at the online casino NextCasino! NextCasino is giving away €8 for free to all new players. In order to get your free bonus you just have to sign up at NextCasino. When this is done just send an e-mail to [email protected] In the subject line make sure you type in "Sep €8 free". When this is done NextCasino will credit your account with the no deposit bonus within 24 hours. 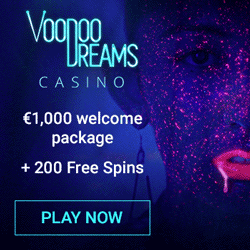 You can use your free €8 on any slot in the casino. So you will have real chances of winning money without having to deposit anything yourself. The no deposit bonus is attached to some wagering requirements so in order for you to make a withdrawl you have to wager your winnings first. When you do this the bonus money will turn into real hard cash! The offer is only valid one time per player and can only be used during September. So don't wait to long to sign up at NextCasino if you want some money for free! 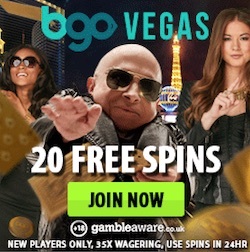 Get your free money at NextCasino! For new players there is also a really generous welcome package to get. When you have used your free bonus and are ready to make a first deposit to the casino you will get both free spins and a casino bonus. Your deposited amount will be doubled with a bonus of 100% up to €200. 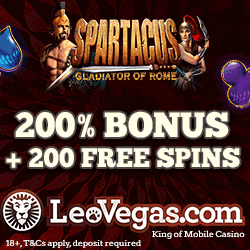 Within 36 hours you will also get amazingly 100 free spins! These free spins can be used on either Mythic Maiden, Twin Spin, Piggy Rihes or Dead or Alive. These are four really popular slots from the game producer NetEnt. Just open the slot you prefer to start using your free chances of winning. Depositing players at NextCasino will also ger monthly offers with both reload bonuses and free spins. During September there is also a competition going on at this online casino. You actually have a chance to win your dream vacation to Hawaii. Collect your tickets to this raffle by playing the new Microgaming slot Jurassic Park during September.